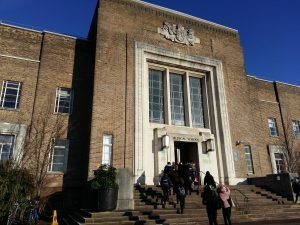 The Understand your Brain session took place @unibirmingham on Wednesday 30th January. 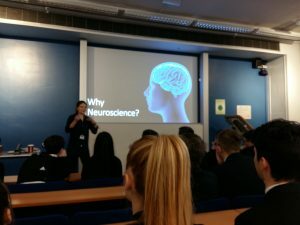 The aim was to give Year 10 students an insight into the world of Neuroscience. They enjoyed interactive workshops, discovering how the teenage brain develops and how they can apply this knowledge to study successfully. Watch this space, we are looking into how we might roll this workshop out in schools.